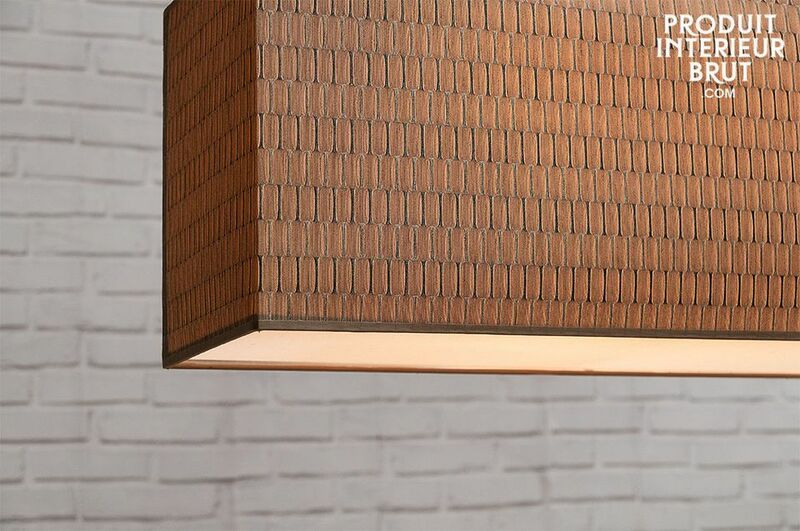 With its textile lampshade offering an ambient light, the ceiling lighting Bromma will bring a retro-chic touch to your interior. 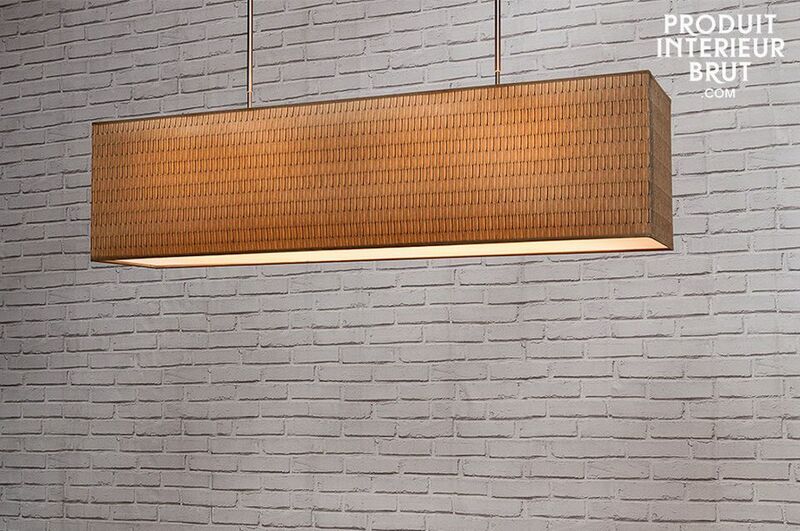 The light of the 4 bulbs is made soft with the low part through a white plaque slightly opaque. 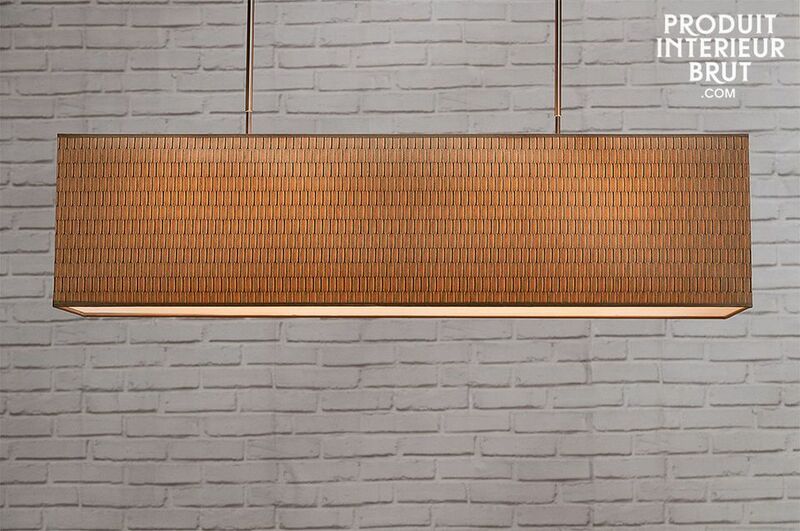 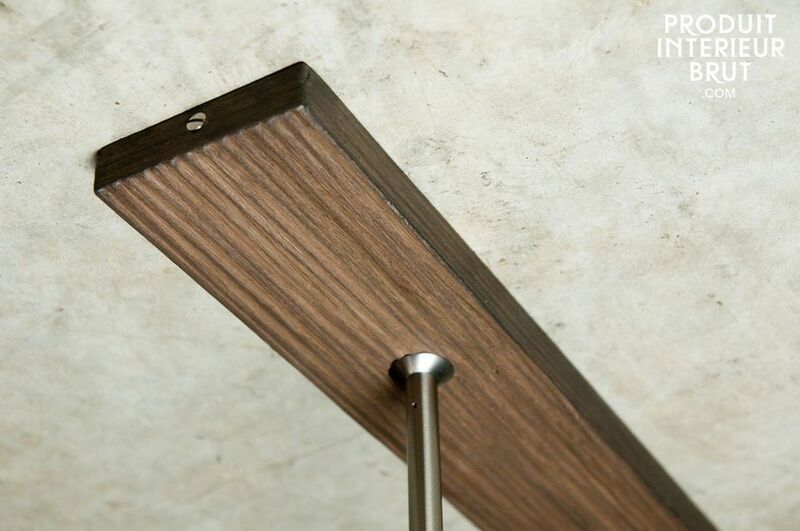 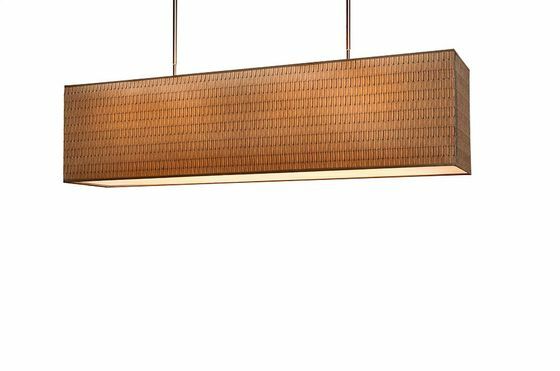 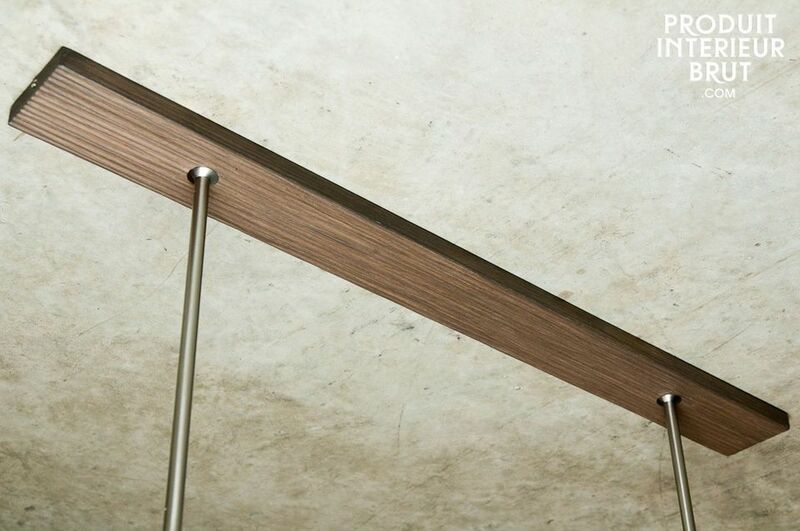 Designed with a walnut base to be fixed on the ceiling to hide the electric cables, the Bromma pendant lightingwill be ideal to constitute the lighting over a dining table, a bar or a corridor. 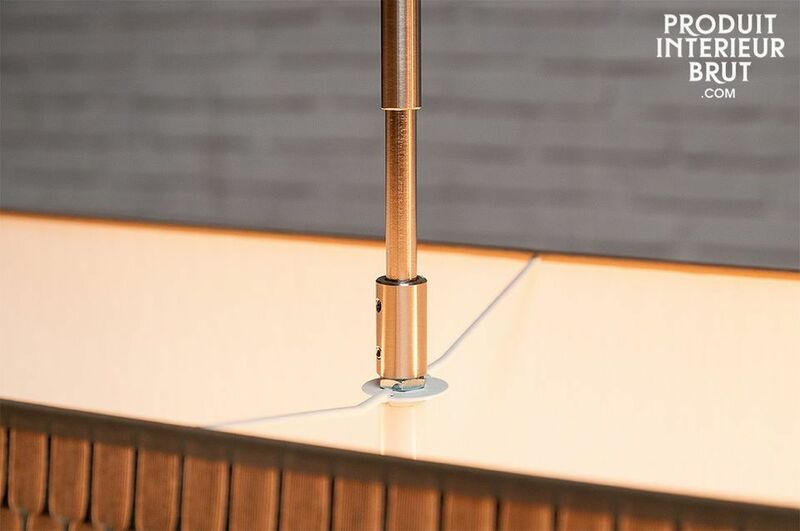 The telescopic spindles allow to the height of this lamp to change according to our interior decoration.